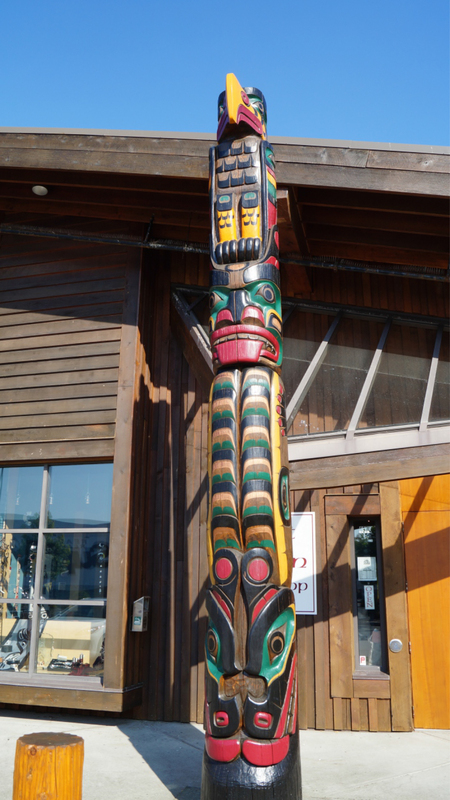 Discovery Harbour Mall | Find it All At Our Campbell River Mall! Welcome to Discovery Harbour Shopping Centre. 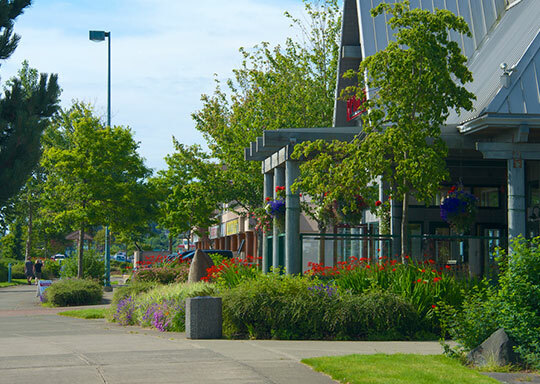 Discovery Harbour Shopping Centre is situated on the waterfront of downtown Campbell River. 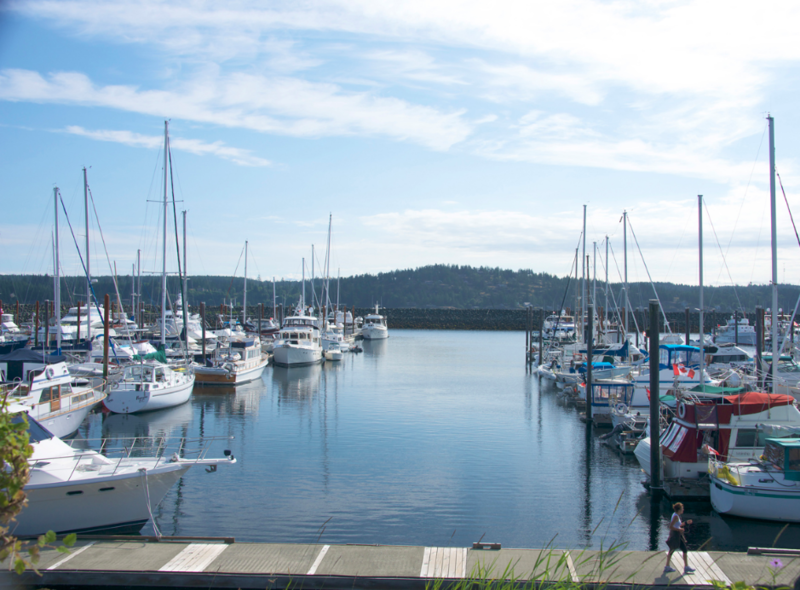 It overlooks the stunning Discovery Passage, and the Discovery Harbour Marina. 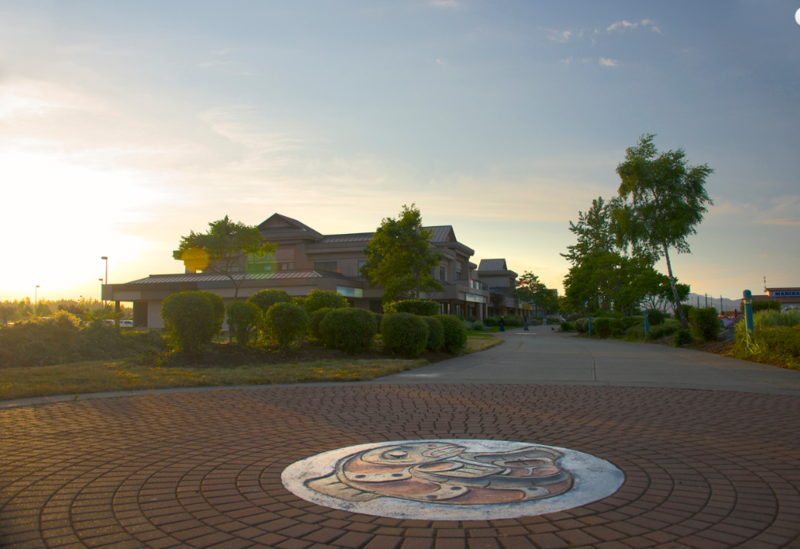 The centre has a unique collection of 40 shops, banks, restaurants and services, as well as large international retailers including the Real Canadian Superstore, Staples, and Canadian Tire. Visiting Discovery Harbour Shopping Centre is more than just a great shopping experience. 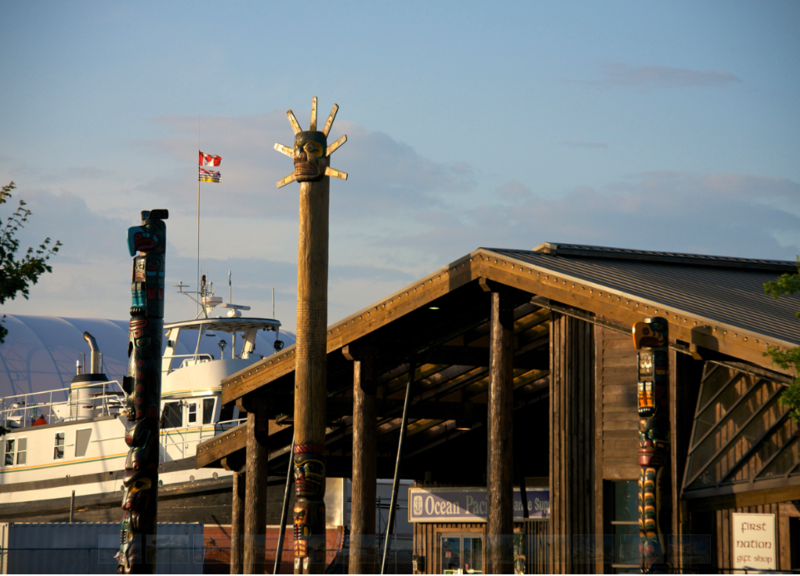 Walk along the waterfront for views of Discovery Passage, the Marina, Quadra Island, and the estuary, or admire the totem poles and First Nations art throughout the beautifully landscaped, pedestrian friendly property. We’re just a short drive away! 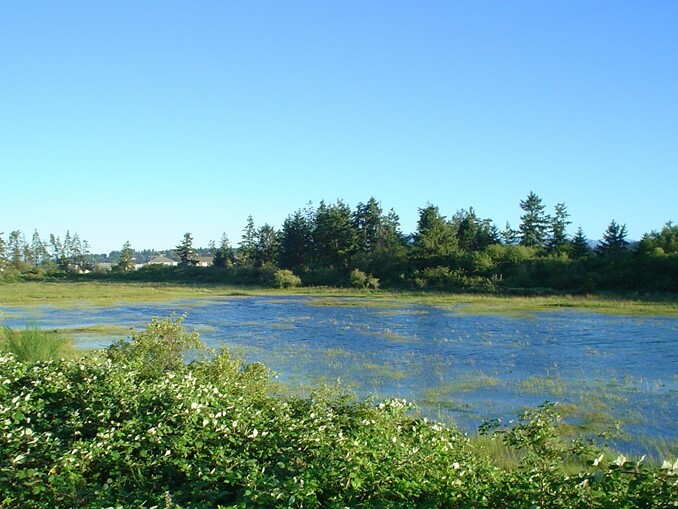 Located approximately 90 minutes North of the Departure Bay ferry terminal in Nanaimo, the Discovery Harbour Shopping Centre in Campbell River is easily accessible for day trips.